This week has been an awesome week! I hadn't ever used this website before but it is fab. I have wanted this edition for a while as the cover is beautiful and sort of sparkly. It is the US edition rather than the UK one which is a bit dull. I haven't read anything of hers so excited to get into this one. 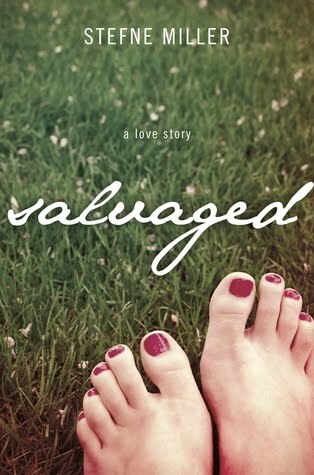 I was super excited this week to receive a review request from Siobhan for Dear Dylan. It is the first book I have ever received for review. I did a full mini dance when it arrived! So a huge shout out and thanks to her for it! I have heard lots and lots of good things about this! 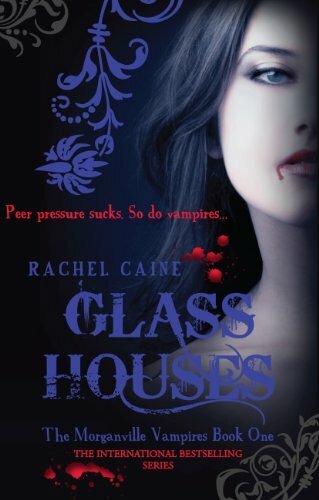 I have had the third one in this series for a while and have been meaning to read for ages. Debut author ( I believe) I got a lovely hardback edition of this which I am excited to read. 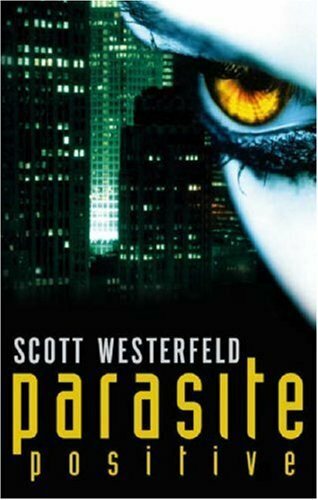 Another series I have heard loads about but not read. I just love the covers to this series - the are really beautiful - Liked the first book so looking forward to this. I got this book from the lady herself. She was signed it for me. I was so excited to get this as it is another debut. At the moment she is doing an offer on her website to get this for $14.99 and she'll sign it for you (with personal dedication) and send it directly to you. (USA for free - elsewhere plus postage costs). It looks like an awesome read. 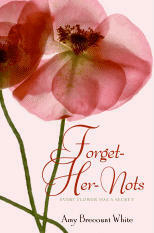 If you want one of your own go her her website which is linked above. The Chosen One was very good - disturbing, but very, very good. 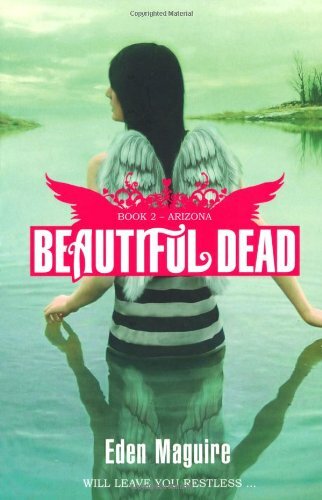 Beautiful Dead 2 looks great, and City of Bones is awesome! Happy reading :). City of Bones and The Chosen One are both amazing. And I LOVE that cover of Sunshine. Wow. The Chosen One was amazing. but like Liz said, disturbing as well. I haven't read any of these but mist of them are on my TBR list! Have fun reading! 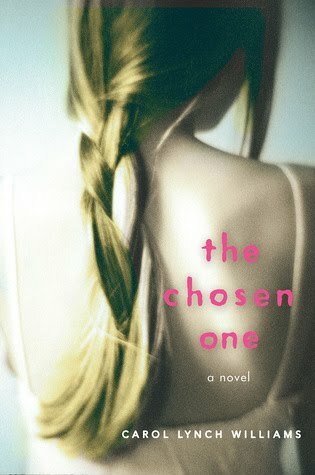 Just finished The Chosen ONe - very thought provoking. Oh wow!! What an amazing IMM!! All the books look fab, I love the Sunshine cover! The Chosen One was absolutely amazing - you're going to love it. 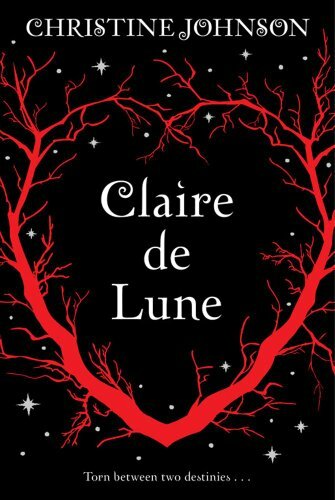 Claire de Lune was pretty good too. Another who thinks The Chosen One was amazing! Great book week! The Chosen One was definitely a good read. It moved me. I'm a huge fan of Book Depository. Sometimes it's cheaper than Amazon. 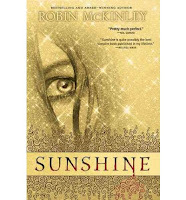 I got Sunshine recently too but haven't had a chance to read it yet. Happy reading! Great new reads! 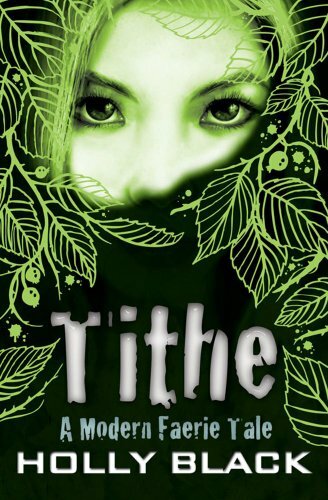 Tithe has the most amazing covers! Mine looks completely different from yours though. Have a great reading week! City of Bones and the Adoration of Jenna Fox are both on my wishlist. Happy reading. Here's what I received. 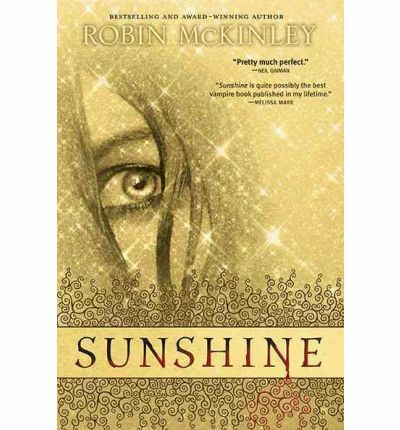 I love the cover of Sunshine! It looks awesome! I absolutely loved The Chosen One as well, so I hope you enjoy it too! (As well as the rest of the books!) Happy reading! That cover of Sunshine is amazing! Wow. 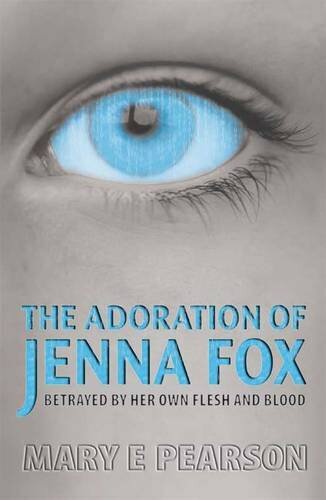 I just finished The Adoration of Jenna Fox and really enjoyed it .. happy reading.